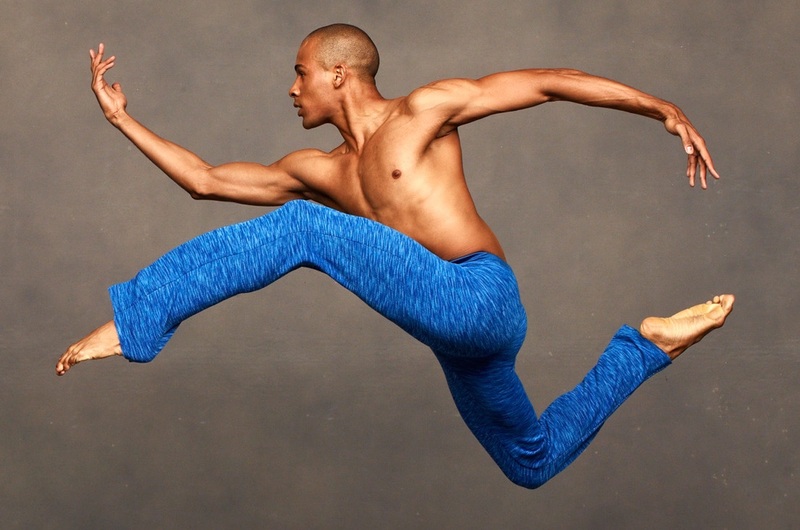 Join our dynamic group of supporters, ages 21 to 39, and enjoy exclusive benefits and a behind-the-scenes view of Alvin Ailey American Dance Theater. As a member of our Young Patrons Circle, you will connect with the best and brightest of New York City’s next generation of cultural philanthropists while making a difference in the lives of tens of thousands of children. Check any that apply I want to renew my membership I do not wish to receive membership benefits My company will match my donation. I would also like to reserve my Discounted Patron ticket(s) for The Ailey Spirit Gala at this time. Discounted Patron Ticket(s) at $300 Regularly priced at $500. Limit 2. Tickets in side Orchestra, side First Ring or Second Ring for Performance. Reception to follow.